Avalon Travel Publishing, 9781598802412, 341pp. Author and Mumbai resident Janhavi Acharekar shares her firsthand experience on the best of Mumbai and Goa, from Goa's capital city, Panaji, to the Northern and Southern Goa Coasts. 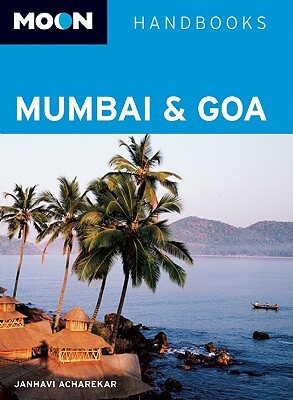 Acharekar provides unique itineraries for a variety of travelers, including Mumbai Art & Heritage, Mumbai Weekends, and Goa Beach-Hopping. Including expert advice on exploring Portuguese heritage and architecture, viewing historical museums and cathedrals, and enjoying regional Indian cuisine, Moon Mumbai & Goa gives travelers the tools they need to create a more personal and memorable experience.